Think of all your potential visitor keyword searches being placed on a long curve. 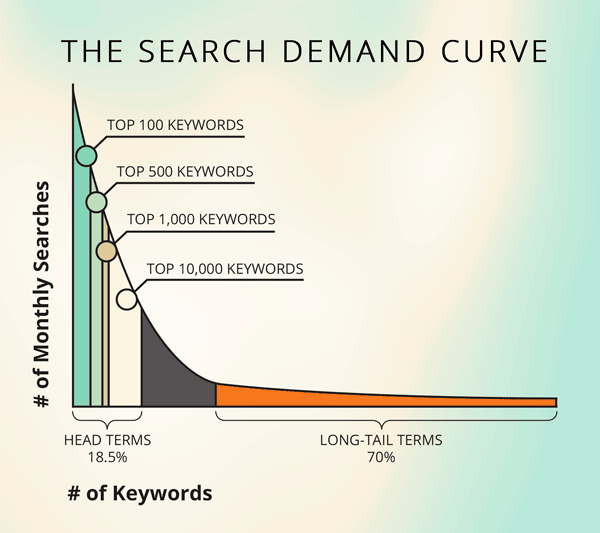 At one end of the curve are the most popular searches, comprising of 1-2 word phrases with hundreds, or perhaps even thousands, of searches per day. These are usually referred to as short tail keywords. Many assume short tail keywords are the most important area to focus on but in reality these popular search terms only make up 30% of the searches performed on the web. 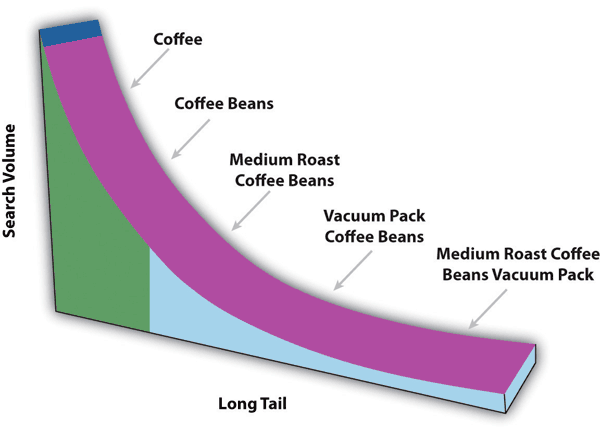 At the other end of the curve is the remaining 70% of searches which are referred to as the “long tail” of search. This tail consists of hundreds of millions of unique searches that may only be conducted a few times a day, but when taken together make up the majority of the web’s search volume. The short end of the the tail is a competitive space where popular keywords take a long time to rank highly for, and may in fact being driving the wrong type of traffic to your site. This is particularly true if you provide a product or service in a niche area. Instead of focusing on the most competitive short tail keywords consider reviewing who your competition is for long-tail keywords that are more closely related to what you’re trying to sell. Then make your content, marketing, and link building strategies focus only on those terms. As people continue to get better at using search engines, their queries become very targeted and are more likely to be expressed in normal every day language. For a service or product, many have gone from searching for just the word “pizza” and are now asking specific requests such as. “cheapest home delivered wood fired pizza in sydney”. This widespread use of natural language is something most search engines have already implemented into their search algorithms and as the proliferation of mobile devices increases, all providing some form of vocalized input (eg. 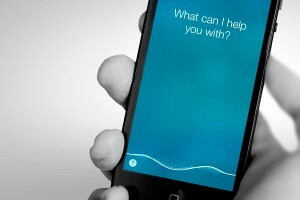 Apple Siri), then web site owners will need to adapt to the idea that more long tail keyword searches are going to be performed. Long tail keywords often convert better because they catch those people who are searching later in the buying/conversion cycle. Someone searching for “shoes” is probably just researching the product in general and is not ready to purchase anything. However after that initial research has been completed the searches usually start to become more specific such as, “cheapest black desert boots size 12”. This term would indicate that the searcher has narrowed down their choices and is ready to buy! Latent Semantic Indexing came as a direct reaction to people trying to cheat search engines. The written content of a web page is crawled and the most common words and phrases are collated and identified as the main keywords for the page. LSI looks for synonyms related to the title of your page. For example, if the title of your page was “italian pizza”, the search engine would expect to find words relating to that subject in the content of the page as well, eg. “dough”, “oil”, “oven”, “sauce” and “cheese”. 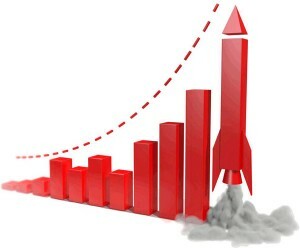 Using long tail keywords is a technique that works with LSI as it provides more specific information that both users and the search engines notice. For instance, a website with several different long tail keyword variations related to their industry is seen as much more reputable than a blog or website that repeats the same generic industry keyword phrase over and over. There are a variety of different places that you find great long tail keywords, including Google Search, competitor web sites, popular forums and commercial keyword research tools. 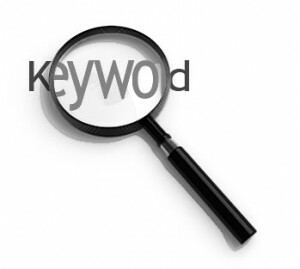 Google Search itself provides a quick and easy way to locate long tail keywords. When you start typing into the search box Google Suggest will automatically drop down and provide a list of suggested searches. After a search has been completed you’ll see the Related Keywords results at the bottom of the page. In both cases the majority of the keywords that appear are what real people have actually searched for, although you will want to review them properly before using them in your own SEO campaign. 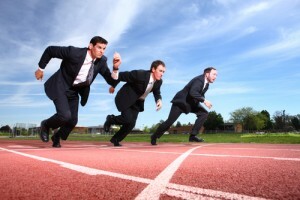 In all likelihood, your competitors have been using long tail keywords already, which will make your research easier. To get the most of out this, review the keywords your competitor has used. You can find them in the meta description tags, titles and rich snippets within a page, with keyword density checking tools or just by performing a general scan of the content found on the site. On a forum people’s enquiries often contain specific terms that they would use with a search engine. When you dig out these queries within the forums and comment threads you are locating rich long tail keywords that are are very likely to be used in actual Google searches. Many people overlook this this type of research because it doesn’t fall into the conventional pattern of keyword research, but it’s a highly intuitive method of determining how people search for specific types of information, products or services. Look for highly authoritative forums, or blogs with comment sections, related to your business or industry where there is a large amount of interaction occurring. It’s quite likely that you will see people are asking about issues related to your area of expertise, or the products or services that you sell. This in turn will help to generate a regular supply of long tail keywords that you can you use. There are a number of high quality professional tools, both free and paid, on the web that can help you to find long tail keywords for the area that you are trying to target. Some of the most popular free tools are Ubersuggest, Google’s Adwords Keyword Tool, Google Analytics, and Google Webmaster Tools, which contains a wealth of information. Another commercial way of finding long-tail keywords is to mine the search query reports of your PPC campaigns on Google AdWords with automation scripts. This will enable you to automatically find high-performing keywords on your paid search campaigns so you can build out more granular campaigns for those targeted keywords. As with any form of keyword research, you need to integrate what you have found into your content so that they can provide some benefit. Create a list of long tail keywords by topic, product or service. Be very picky with this process, because you are working with keywords that already have a lower search volume. You don’t want to use every long tail keyword that you have identified, only those words that correlate directly to visitors specific questions, interests or needs. Consider back linking your long tail keywords to specific landing pages within your site instead of your home page; this is called deep linking. Long tail keywords that are linked to the deeper pages of your site typically have a higher conversion rate for potential leads. Many companies starting out with SEO often see good results when they begin their focus on long tail keywords. These search queries help to get their business off the ground in the search engines, and they have helpful advantages over trying to rank for generic keywords with high competition. For instance, long tail keywords have a higher overall organic click-through rate at 56% of searches for four-word search phrases. Single word keywords only have a 30% click-through rate. Once your long tail keywords start to rank well in Google, move your focus back to the more generic short tail keywords as it’s important to manage both ends of the keyword curve effectively. It may be hard to rank highly for a popular short tail search term, but that doesn’t mean you ignore it completely. Understanding the search demand curve is critical. As with other keywords and their associated content strategies, choosing the right set of long-tail keywords doesn’t guarantee you traffic or rankings automatically; it’s a long-term time commitment that should be treated as an investment. With enough time and consistency, your keyword research and content strategy will pay off.